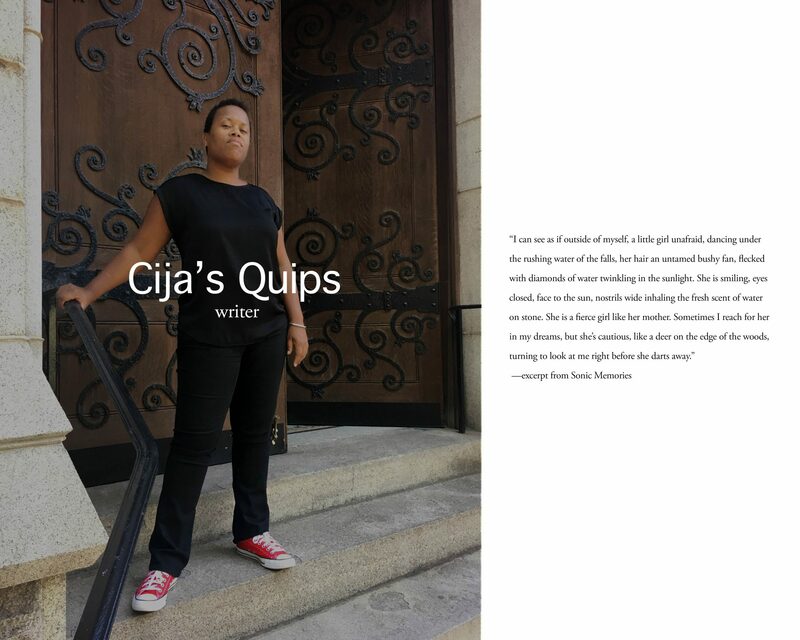 I am a sucker for children’s books particularly those that make me laugh and even sometimes teach me something, which they almost all aim to do. 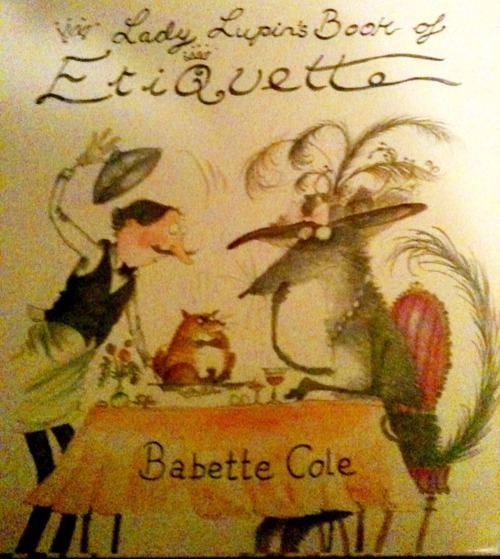 Recently my Mom showed me a book that I must add to my collection, “Lady Lupin’s Book of Etiquette” by Babette Cole. I love love love this book! First and foremost I struggle always with remembering how to set a table so I need this; I can use it like a reference book at the library-keep it on the shelf and pull it out prior to a fancy dinner party or, let’s be honest, if it’s at my pad, a semi-fancy dinner party. I dig the illustrations, also by the author, which show off Lady Lupin’s clan of rugged-acting puppies who she is trying to reel-in, encouraging their inner genteelness. Comedy ensues as she teaches her pups the appropriate etiquette to fit any scenario. My favs: “Try not to show off at parties”-Who has to tell someone that? “Never ask an older lady her age!”-The illustrations for this one cracked me up, the older dog’s snarl and the pups ‘innocent eyes’ are so extra-special and my favorite, “Too much makeup may give an unsuitable impression and attract the wrong mate”, I’m sure most of us, at some point in our lives can learn from that one. I urge everyone with a library card and a love of children’s books, like me, to check this out: guaranteed laughs and definite lessons… keep it handy in case of a hastily planned dinner party for your friends, dazzle them with your cutlery pairings!